Rend Collective lyrics, "Build Your Kingdom Here"
This is a church, this is a church on fire"
Hillsong lyrics, "Church On Fire"
We often hear people praying for holy fire to rain down, or a fire to ignite their spirits. 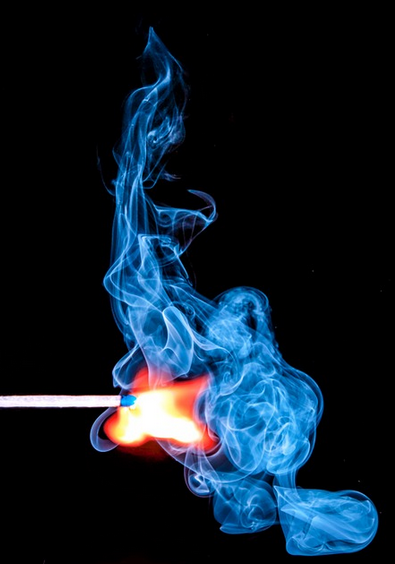 But does Scripture really instruct us to desire fire? That's a question I've been pondering as I study the Bible. after all, doesn't God use fire as an instrument of His wrath? Fortunately, there are some solid word studies on "fire" that we can use to help us further explore God's Word. If you want to know WHY we may not want to pray for the Holy Spirit's fire in our lives, you need to check out the following by Lyndon Unger, who originally published this excellent article over at Cripplegate a few years ago. He has given me permission to repost it here. b. The seventh plague in Egypt was one of hail and fire(Exodus 9:23-24).